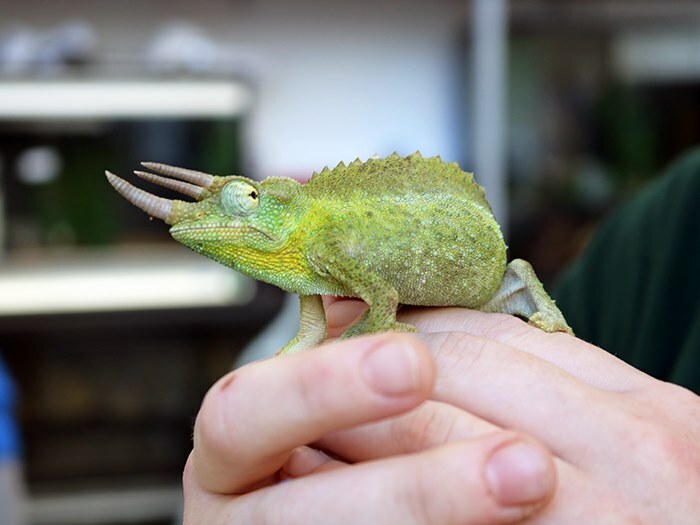 Students at Tameside College take their first steps into the animal kingdom this week, with a brand new department opening its doors. The aim of the new animal management courses is to educate students in the care and study of animals from a huge selection of environments and species. 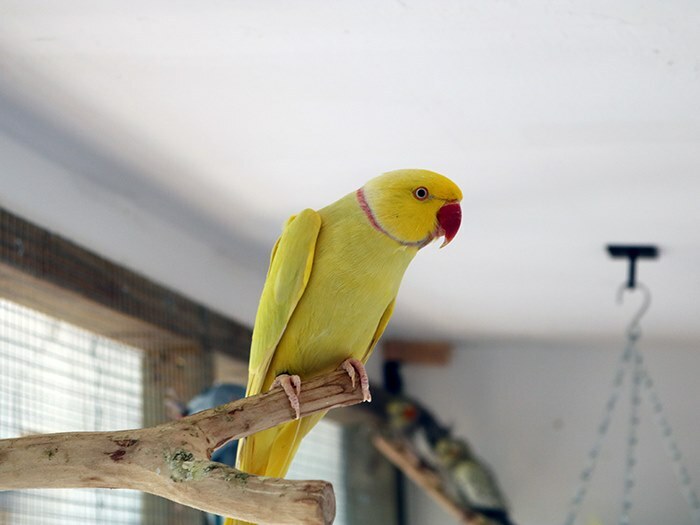 The new facility, which is located at the college’s Beaufort Road site, houses a huge range of animals and includes: a vivarium for reptiles and cold-blooded animals, a chicken run and coop, pens for rabbits and other small mammals, fish pond, aviary for small birds such as quails and cockatiels and teaching classrooms. Philip Pownall, new animal management teacher at Tameside College, has a BSc in Zoology and has worked in a wide range of animal-related careers such as zoo keeper and horse trainer. 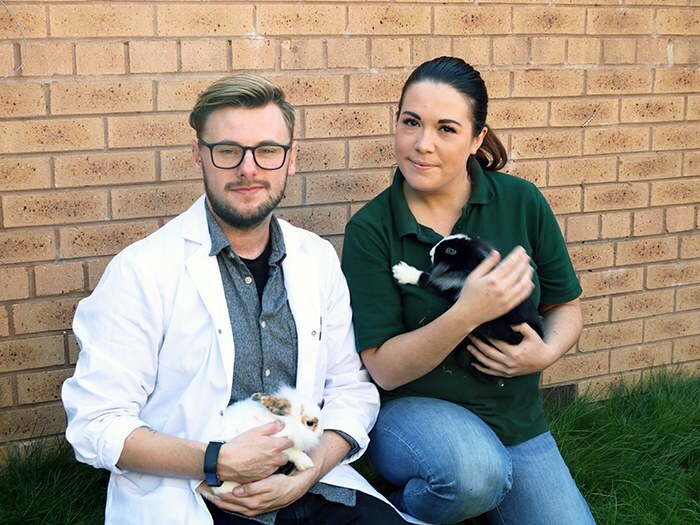 Other members of staff include Sarah Cockburn and Stacey Mather who have backgrounds in teaching and animal conservation respectively. Courses available include: land based studies level one and animal management level two and three. To find out more about animal management at Tameside College call 0161 908 6600.